We wanted to give another shout-out today to the current British Airways sale. It was extended until 26th March but that still only gives you three days to book. BA is offering savings on both premium flights and holiday packages which include a First or Business Class flight. There are some decent prices here and you have now until Tuesday to commit. If you are thinking of booking something for later in the year then this weekend is a good time to think about it. 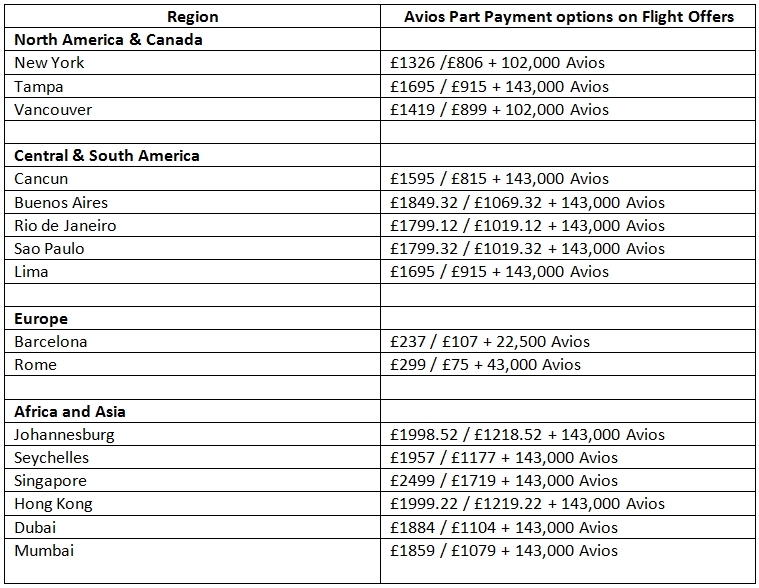 Remember that any bookings you make will earn you double Avios in the new British Airways promotion launched this week. You MUST register for this offer before booking – registration can be done here. You can see all deals available here. This article focuses on the flight-only offers. You can find a number of good sale fares flying First or Business Class to Vancouver, Lima and Dubai amongst other places. You will typically need to stay for a week or over a Saturday night to get the prices above. 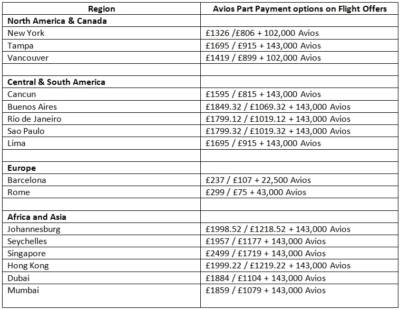 Lima at £1695 is a good fare given the distance and the fact that this isn’t a route which is often heavily discounted. Barcelona at £119 each way is a good way to pick up 80 BA tier points and get a well-priced short break. We reviewed the impressive 5-star Hotel Arts (managed by The Ritz-Carlton and part of Marriott Bonvoy) recently – see here. Belfast, Luxembourg or Inverness at around £170 return seem the cheapest way to pick up 80 tier points if you want a quick mileage run. Malta, Catania and Funchal are 160 tier points return routes and are £240-£250 return. 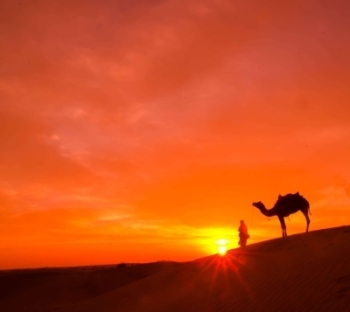 If you are looking at Dubai, note that Abu Dhabi is £250 cheaper and only a £40 taxi ride away. The BA luxury flights and holidays promo page is here. Remember that you need to book by midnight on Tuesday 26th March. You also need to remember to register here for the new ‘double Avios’ offer BEFORE bookings. I’m unsure if it’s due to the sale, but we got 2 x F tickets to JNB in December for £5.5k, which I consider very reasonable. Last year we were there and it was almost double the price. Yes. Suspect you are registered like it says. Yep – first time around it didn’t seem to give me any confirmation. Tried again and received confirmation already registered. One business class transatlantic flight that I was tracking increased by 25% when the sale started. Is it likely to return to its original price any time soon? Depends on how close to departure it is. The closer it gets (especially within a month) the higher the price tends to go. 3-6 months out, or a sale, is often the sweet spot. If it is a price you are happy with then it’s worth going for it. It may go a little cheaper but it may not. At least you get peace of mind and a price you don’t mind paying.